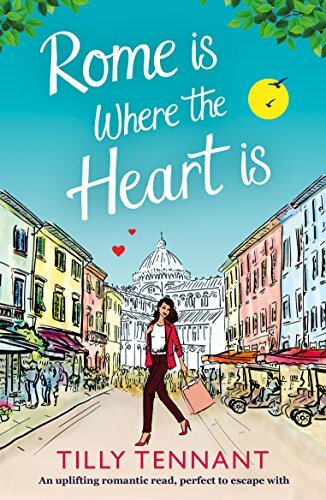 Book Review: Rome is Where the Heart is by Tilly Tennant. Release Date: 9th March 2017. 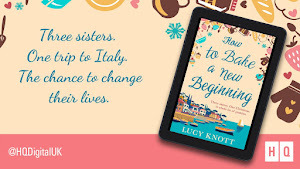 I couldn't resist downloading this book from Netgalley, as quite simply, Italy is where my heart is right now, so the title to Tilly Tennant's new book spoke to me. While I have been to Italy three times, I've never been to Rome, but it's definitely on my 'Places to Visit' list. I couldn't wait to read all about it. In 'Rome is Where the Heart is,' we meet Kate, who has never had a good Friday 13th. But enough is enough when her husband picks that particular day to leave her. They have known each other since they were eleven, so all Kate knows about herself is who she is when she was with Matt. Without him, her world is flipped upside down and she's not sure what to do. 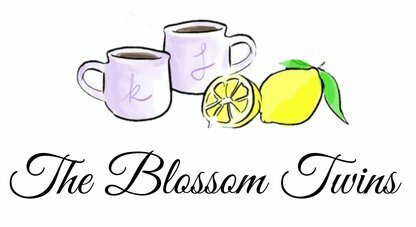 It's not even like Kate can fall into concentrating on her work, she hates her job, spending most of her time there dreaming about the little boutique she will one day open, selling the beautiful dresses she loves to make, usually just for herself. 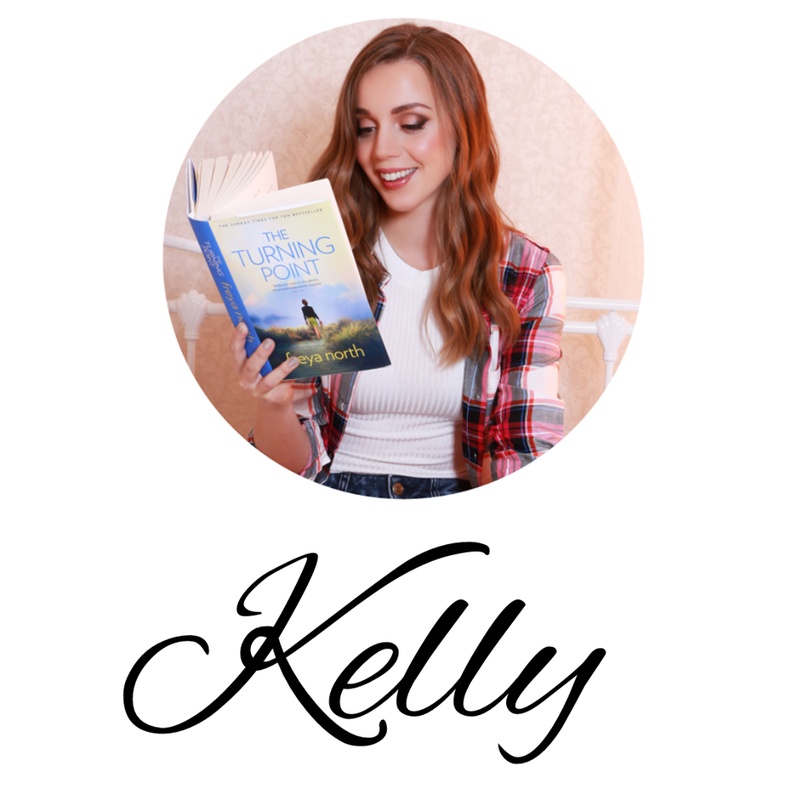 After reaching her ultimate low, she goes on her computer one night and on the spur of the moment books herself a trip to the place she's always wanted to visit, Rome. 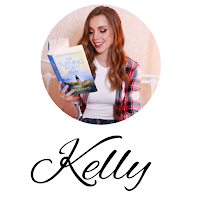 Her sisters, who already worry about her all the time, think she's mad travelling alone but Kate knows it's something she has to do; even if she is a little nervous, she wouldn't let them know it. Luckily for Kate on her very first day she meets her new best friend, Jamie, so things in Rome get a lot more fun, albeit very dramatic. Kate gets to visit places she probably wouldn't have found by herself and she has a companion to chat to that she finds she needs more often that not. Rome doesn't just surprise Kate with it's beauty and new best friends though, there is also a little Romance in the water of the Trevi fountain, in the form of a good looking Italian Policeman. Is Kate ready to open her heart again? Can she win over Alessandro's family? What about her family? She knows Rome is where her heart is but can she stay there? I adored reading about Italy. Rome sounds so interesting and exciting. I can't wait to go to the Colosseum one day and take in the history. I found Kate to be very brave doing it all by herself, so I was glad that she made a new friend in Jamie. I liked him a lot, as much as he came with a bit of drama, I enjoyed the fact that he seemed so open and easy to get a long with. There were no catches with him, he was just a nice person who wanted to make friends with people while working away from home. As for Alessandro, he again was just an honest, kind man. I loved that he was so passionate about his city and looking out for it's people. It made me smile when he spoke Italian too. I want to be fluent in it one day and have been reading, writing, speaking and practicing so much lately, that it's nice when I can pick things up in books like this, even if it is just a few words. I love it when authors do that as it makes the characters more authentic to me. Another thing I really enjoyed about this story was how close both Kate and Alessandro's family's were. Kate and her two sisters reminded me a lot of my relationship with my sisters. We're always, always checking in with each other and when we haven't heard from each other, we get frustrated. Then Alessandro's family, made me think of my brother and what it must have been like growing up with lots of sisters...fabulous, of course! ;p They all looked out for one another even when they were picking on each other, which is exactly like my family. 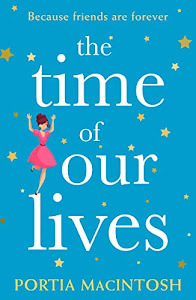 Family is everything to me, so to read a book where I really felt the importance of it to the characters too was lovely. 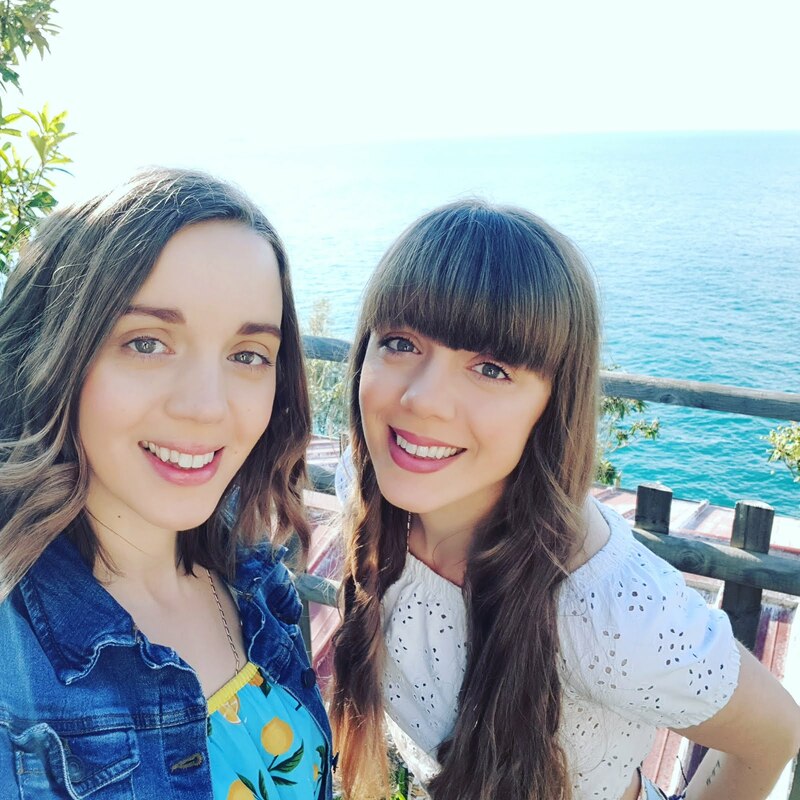 As for the meals Kate had, thanks to Alessandros Mum, they made me hungry and happy, reminding me of how lucky I am that they are the meals I have with my Italian Grandparents when I'm home. Nothing quite compares to authentic Italian cooking. Thinking about it is making my mouth water now. 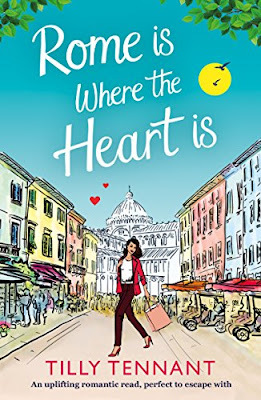 If you want to escape to Rome and enjoy dreaming about the Gelato, sights and sounds then pre-order a copy of Tilly Tennant's 'Rome is Where the Heart is' today.